You are currently browsing the tag archive for the ‘travel’ tag. These are the moments that I love my job. I’ve spent the last few days in Urbana-Champaign, a college town (or two) near Chicago that I had never visited before and about which I had no particular expectations. As it turned out, the conference was excellent and the organisers turned out to be genuinely awesome people that I want to kidnap and bring home with me so that I can admire their fashion, drink their cocktails and dance until the small hours. Conferences don’t have enough dance parties in my view, and the ChamBana crowd know how to have a good time. But what about the food?, you ask. I ate in some pretty decent upscale restaurants but the real highlight was my day off, when I wandered out to Maize, a tiny Mexican gem in the midst of ugly student apartments and parking lots. 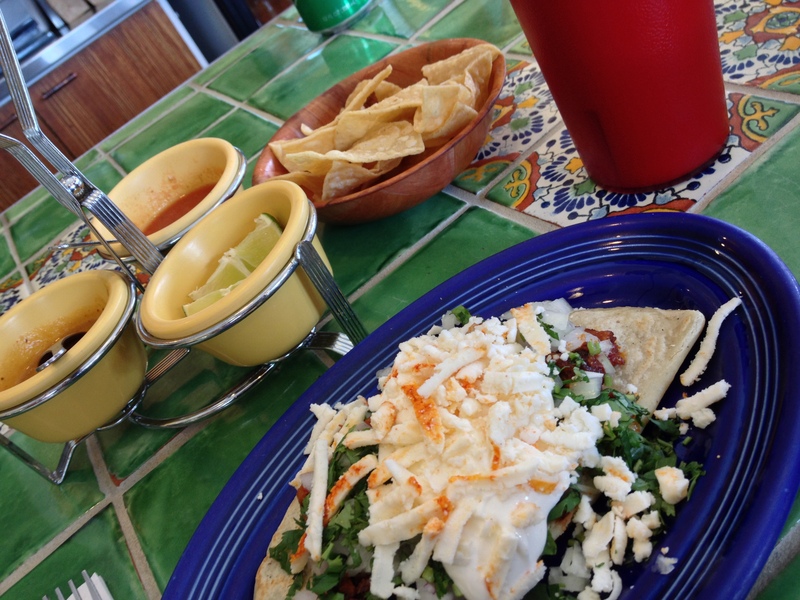 It is pretty much guaranteed that if you let me loose in the United States, I will find good Mexican food. It’s what I do here. We arrived in Kuala Lumpur at kind of a bad time: it was Hari Raya, the end of Ramadan and a major public holiday in Malaysia. Muslims from KL typically visit their families in the north at this time, and because the holiday fell on a Thursday-Friday, everyone basically had a four-day weekend. 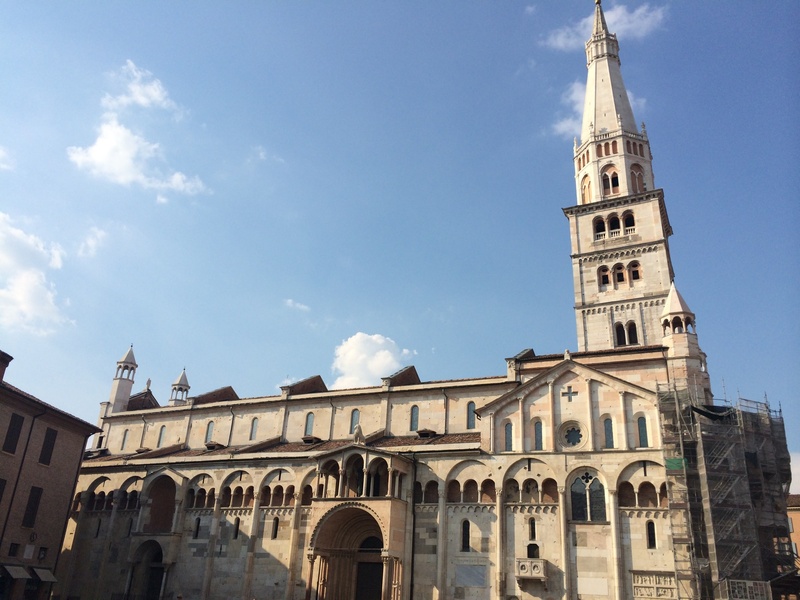 The city was eerily empty in some places, jam-packed and business-as-usual in others. This probably contributed to our slightly off-kilter experience, but I think regardless of holidays, KL is not a city you fall for at first sight. Much of the centre is clearly not designed for pedestrians, and we found ourselves walking awkwardly along the edge of highways and under bridges. The public transit system looks great on paper, but all of the lines are owned by different companies and they barely intersect. Making a journey that includes a change of line most often includes leaving the station, walking a few blocks up alleys and across construction sites, then entering a new station and paying for another ticket. Luxury hotels and malls are being thrown up everywhere you look, but nothing fits together logically. It’s the very model of unchecked development. What to do to get our bearings in a strange Asian city? Obviously – morning markets! In my last post I mentioned Eating Asia's Robyn Eckhardt. We were lucky enough to take her walking and eating tour of Georgetown, and she passed on a slew of tips for places to eat on our own time. Our plan for the late afternoon was to potter around town and then try some Penang laksa. Robyn dismissed most of the supposedly “best” laksas in town and gave us directions to a far superior but unheralded hawker. This place doesn't open till the mid-afternoon, though, so we had time for some proper touristing first. And yes, we totally planned our day around the time the laksa stall opened. Georgetown is full of gorgeous old shophouse architecture – the kind of buildings that have been torn down in many other places and replaced with truly ugly modern high rises. 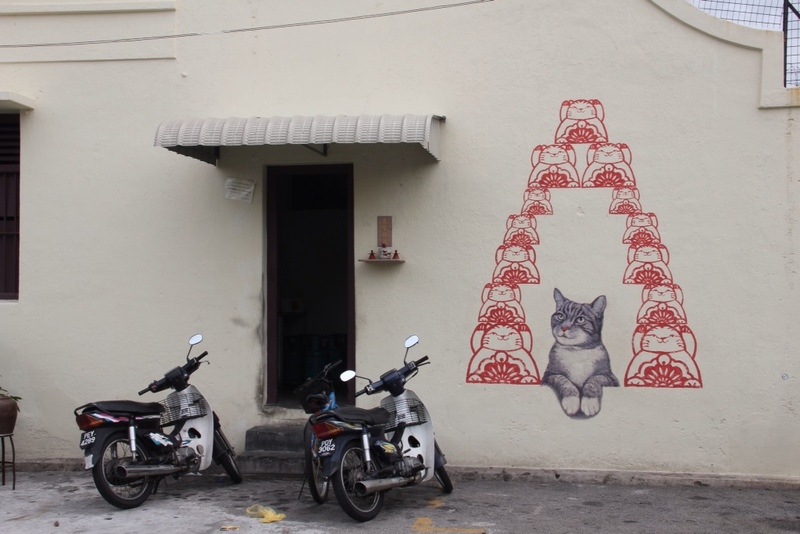 Penang's shophouses aren't only valuable for their aesthetic merits, though, as they still support some of the cultures that are nourished by these types of space. 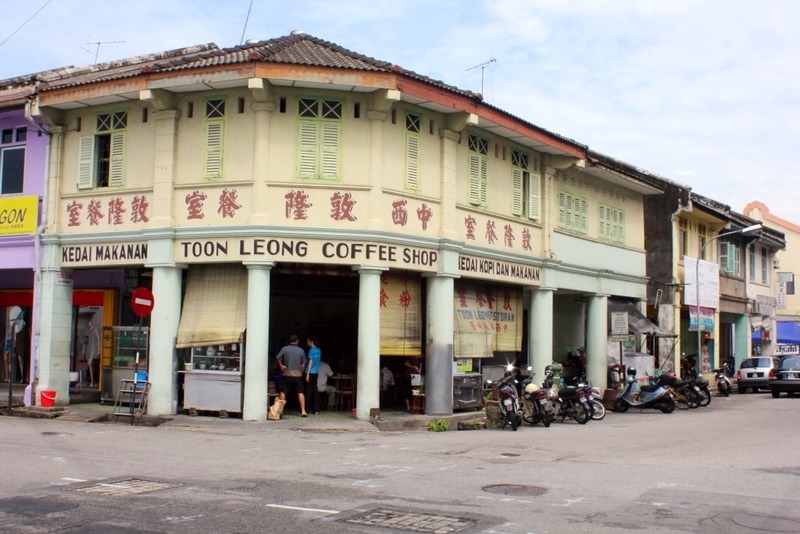 A perfect example is Toon Leong coffee shop, which we discovered on the recommendation of Robyn from Eating Asia. * Here, the purpose of the deep interior space with pillars but no walls becomes perfectly clear: it is almost magically cool inside, despite a day in the high 90s and nothing but a couple of lazy ceiling fans. Humidity be damned, it is comfortable here. In the late morning, the cafe is dotted with old Chinese guys and a growing number of local workers coming in for lunch. You can take a lunch break here but it would also be so very easy to while away several hours. 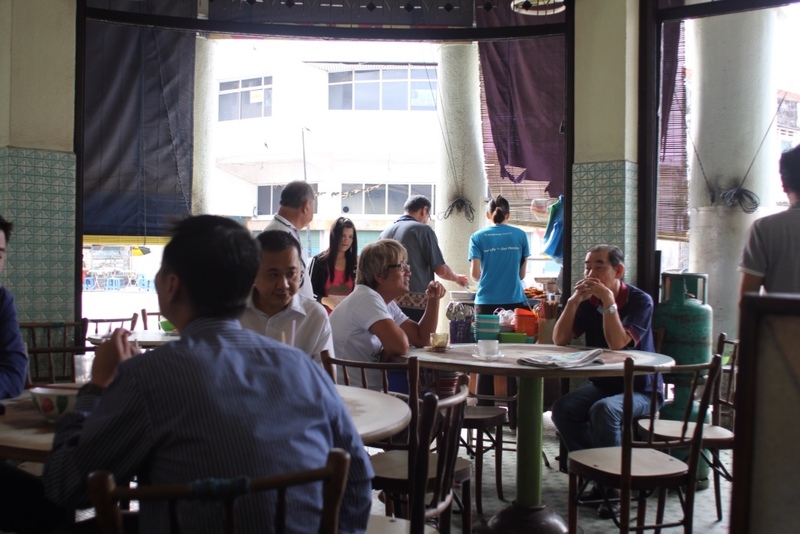 Kopi tiam, or coffee house culture here is alive and well, thanks to these kinds of spaces. 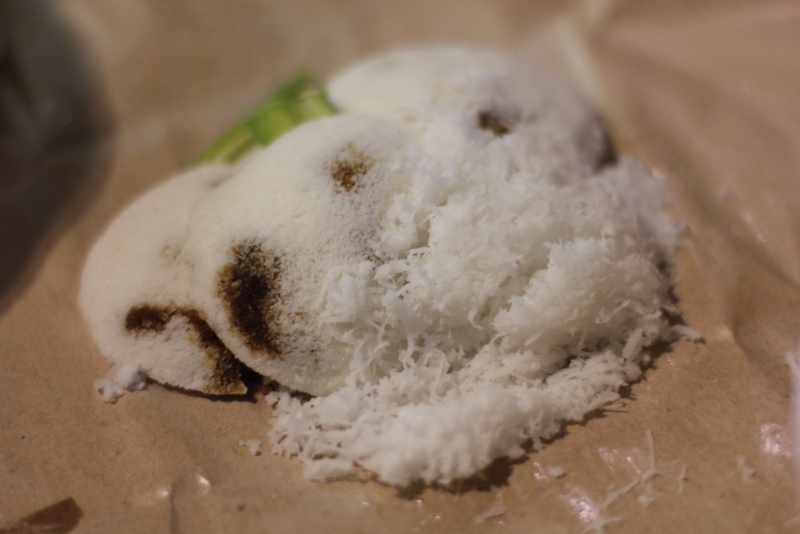 We've been in Malaysia for a few days now, but we're still reeling from the amazing food onslaught that was Penang. We arrived in the mid afternoon, when Georgetown is hot and sleepy. 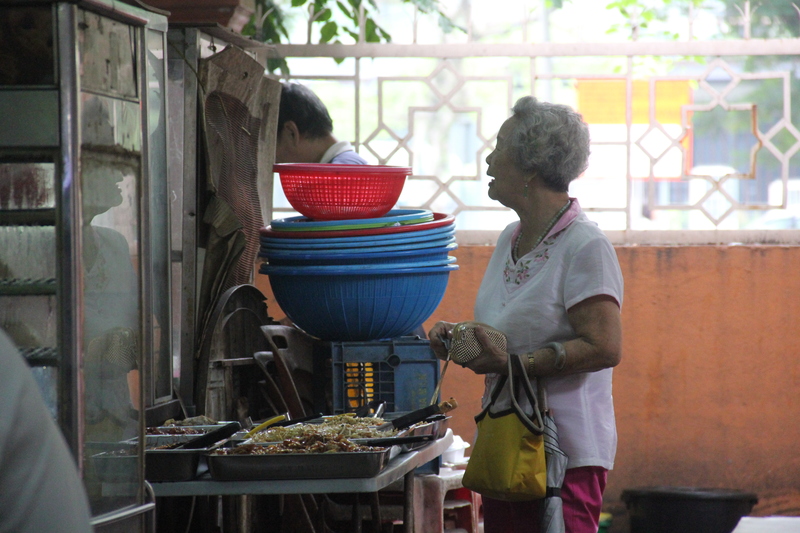 I was eager to get out and eat, but not unreasonably, a lot of the street food focuses on actual mealtimes, rather than being ready to feed foreigners at random moments of the day. 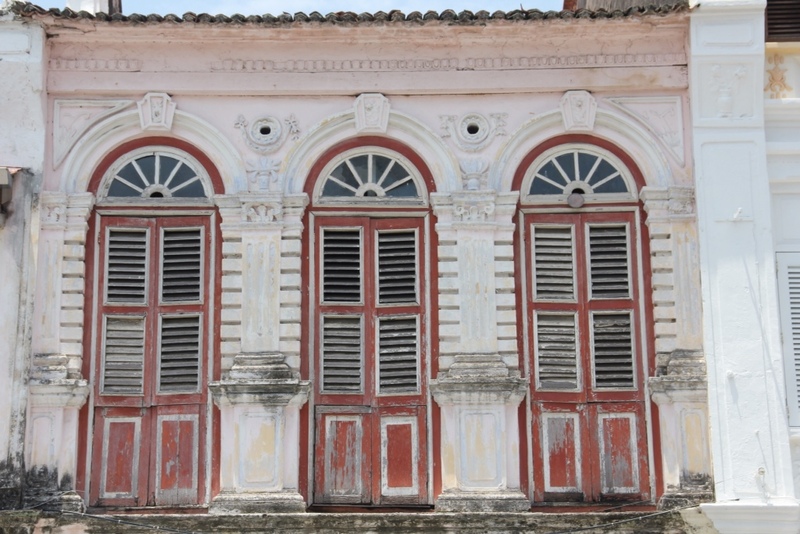 So, we pootled around looking at the city's truly gorgeous shophouse architecture until Mr Lemur called time on our mad dogs and Englishmen perambulations and we went back to our hotel for a siesta. (Our hotel, by the way, was the fantastic Campbell House, about which more later. Seriously, if you go to Georgetown, you should really stay there.) Anyway, we didn't quite have our bearings yet in terms of navigating the city, so we didn't want to stray far for dinner. I had a long list of food ideas, but the only one very close to our hotel was the wonderfully named Sky Emperor Chicken Feet Kway Teow Soup on Lebuh Kimberley. Come on, how could you not want to eat at something called Sky Emperor Chicken Feet? Yes, the Lemur trip to Singapore and Malaysia is underway! 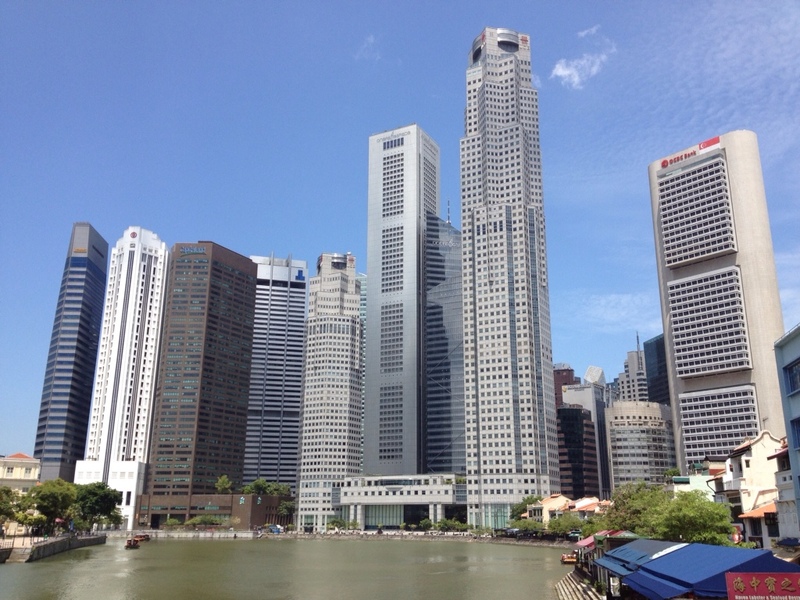 We arrived in Singapore yesterday morning after a sleepless thirteen-hour flight, but luckily the energy of being here carried us through, at least till a much-needed afternoon nap. More to the point, our desire to be out and eating won out over tiredness, and we met up with Lemur friend Kenny* for a late breakfast. 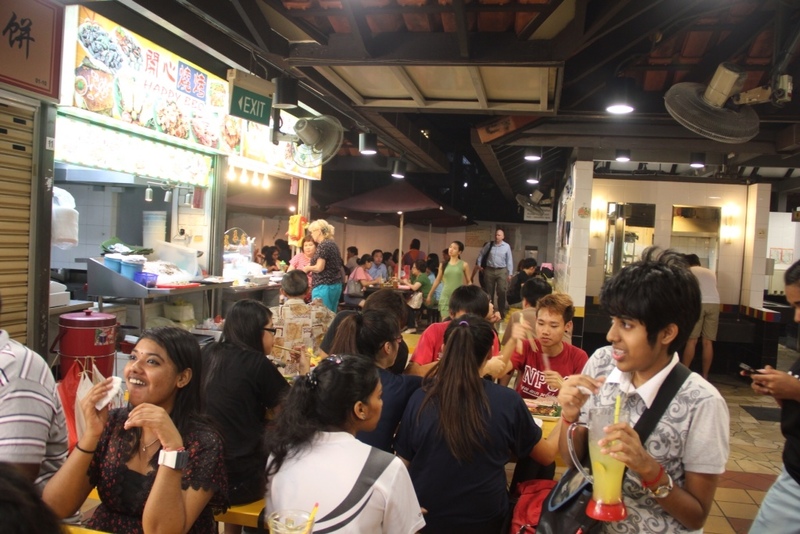 Our first stop was the Chinatown Hawker centre, which is a sprawling, labyrinthine food hall on the second floor of a concrete mall. It's nominally indoors but open to the elements, not air conditioned, but with breezy balconies around the edges. We wandered a lot, weaving through colour-coded sections, sometimes ending up walking in circles past the same kway teow stall or the same family with a giant fish on their table. 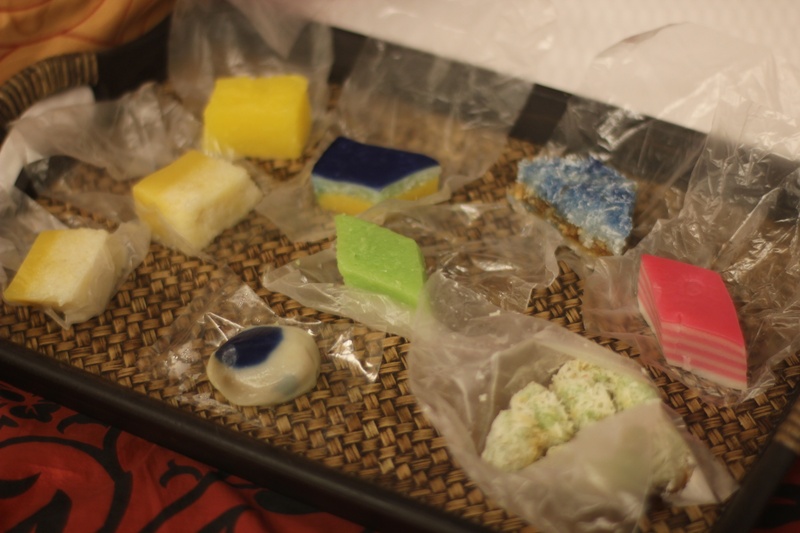 It was the perfect introduction to Singapore food and possibly an extension of our feverish jetlagged minds. 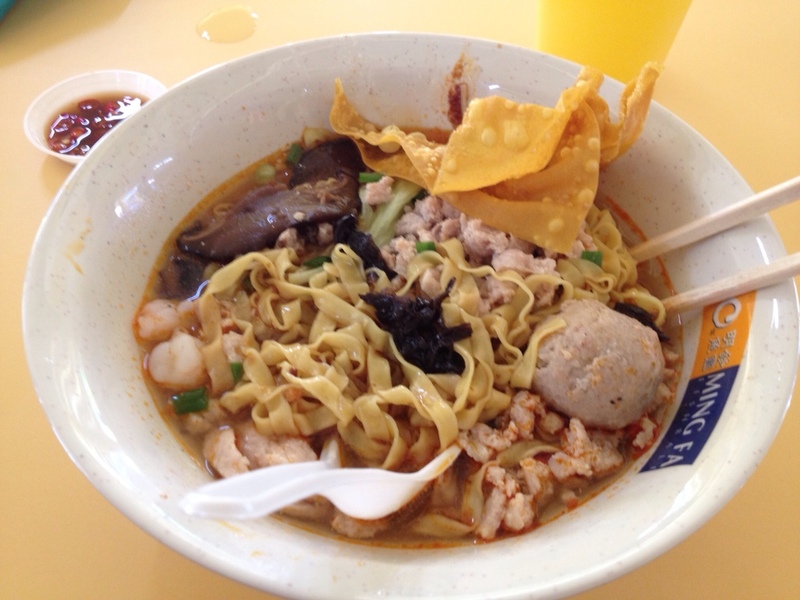 Eventually, we settled on mixed meat noodles with fish balls and fried wonton. The broth was spicy and tasty, and the tangle of noodles included delicious secrets like little cubes of deep-fried lard. So. Very. Good. Calabrian nduja: the new chorizo?